Pioneer DJ Division has made a new announcement this morning in the form of a Brand new iteration of their latest DJ controller called the Pioneer DDJ-ERGO-K "Limited" Edition. 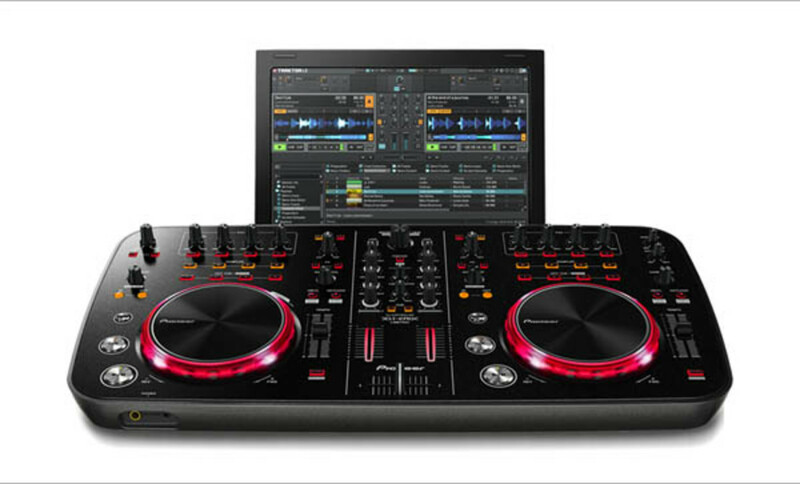 This new version of the popular DDJ-ERGO now sports a new black-on-black color scheme and comes bundled with a version of Traktor 2 LE instead of the original Virtual DJ LE based model. 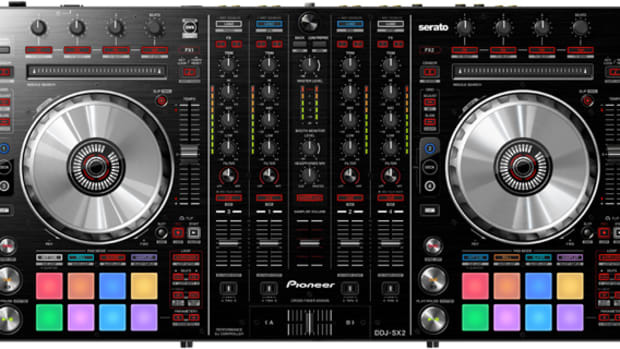 The DDJ-ERGO-K is still basically the same controller but now sports a new refined look and a new software choice to boot. , which should give you a very good idea as to whether or not this new release will have you jumping for joy. I think it&apos;s a good move by Pioneer. 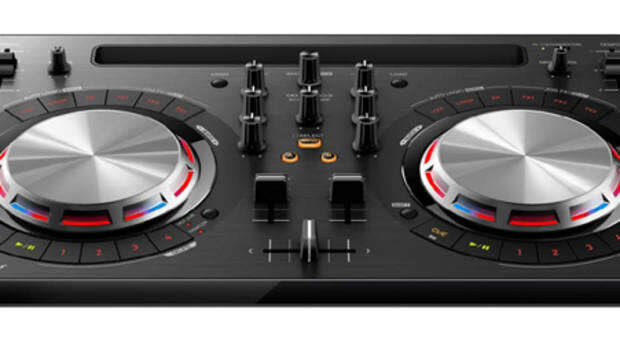 I like the all-black styling cues of the newer DDJ-ERGO-K as opposed to the white outline on the original model and the inclusion of Traktor LE right in the box is sure to entice a few who may have been on the fence before. There&apos;s rumors going around that there will be a free Traktor 2 upgrade included, but I haven&apos;t seen anything official just yet. 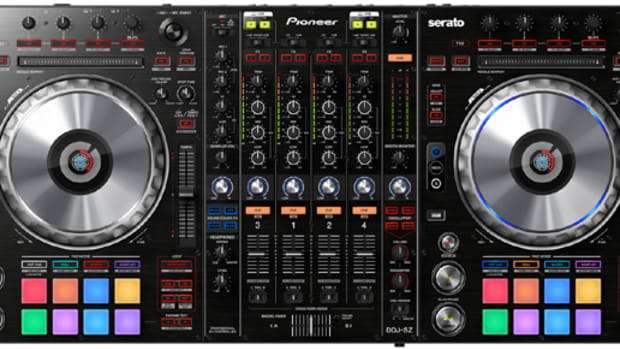 As always, I&apos;m sure you will be able to go and download Serto DJ Intro for free on this unit too if the user wants, so it&apos;s also got some versatility as well. Check out the video below while we search for pricing and an official press release! The biggest and most expensive Serato DJ controller on the market has just received the Gold treatment...literally. 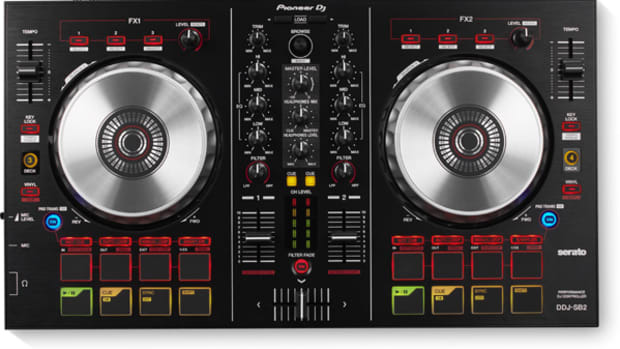 The flagship Pioneer DDJ-SZ controller is now available in Gold as the DDJ-SZ-N. 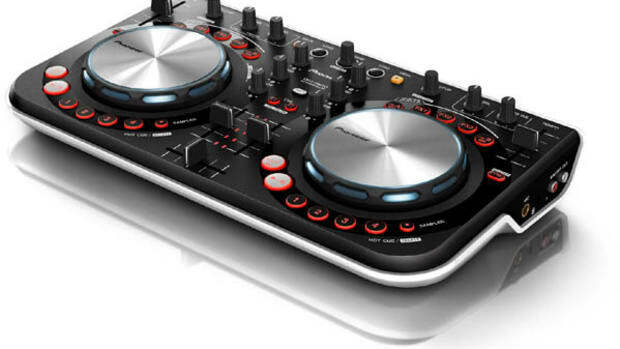 This is the same exact DDJ-SZ controller that we reviewed a few months ago with a new color. 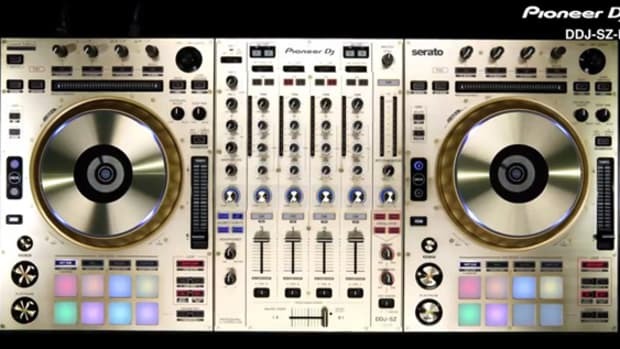 Pioneer will only produce 1000 of these Gold DDJ-SZ-N controllers which will be available shortly at retailers across the globe for the cool price of $2200.